Yoga has been noted as the most beneficial form of Exercise since 16th Century. Yoga Benefits Physically & Mentally. 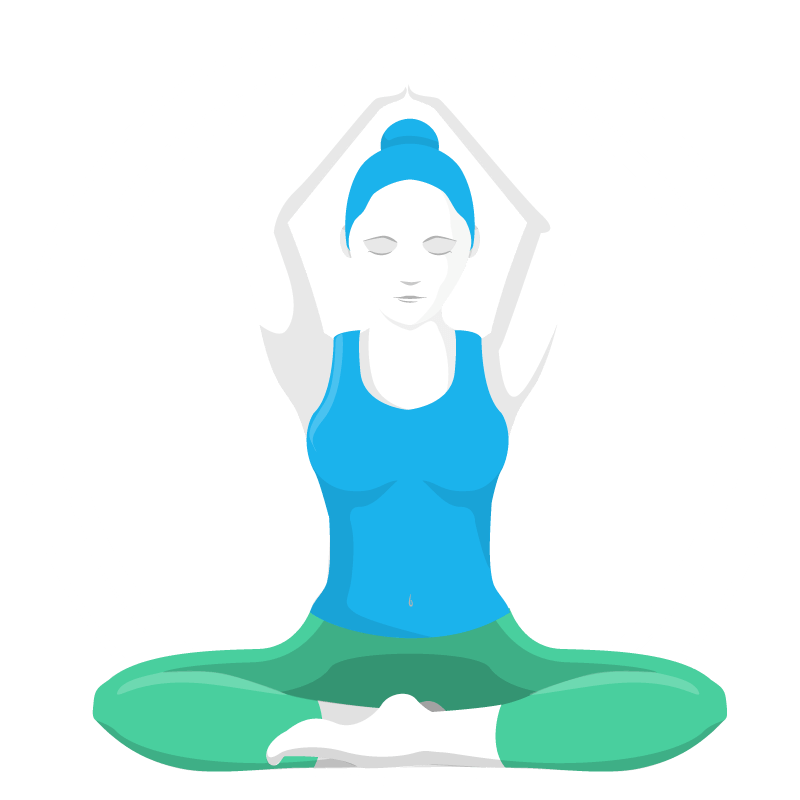 Lets first Understand What Yoga is? Yoga as we all know will help you achieve the Best Balance between your Mind, Body & Soul. The Most Important Benefit is that you will Breath Much better & in turn Live Longer. • Toned & Stronger Muscles. Practice Yoga on Daily Basis. Yoga has been a part of Indian culture since 6th Century & has only gained more popularity over the years because of the benefits we get to derive from it. After Swami Vivekananda many Guru’s started teaching Yoga across the World. Today Yoga is being taught by Guru’s Like Ram Dev Baba, Sri Sri Ravi Shankar, Sadguru etc, even movies stars Shipa Shetty & Lara Dutta have taken to learn & Teach Yoga via different Media’s. Yoga is a mix of Kriya’s, Poses & Meditation. Stay tuned & subscribe with Curveforher for Yoga lessons from the best trainers & build your path to a healthy Living.